TRP stands for Television rating Point is the powerful tool that measures which TV shows viewed the most by its viewers. Roughly, TRP of any show is directly proportional to the revenue generated by it. Indian families might various occasions and other functions but cannot afford to miss their favorite shows on TV. There is regular fight incident in families for the TV remote. Here is the list of Top 10 Indian TV shows having highest TRP and viewed by the major chunk of 153 million television viewers in India. Jodha Akbar is an Indian historical show. This show was telecasted in ZEE TV earlier but now stopped airing. It is surprising to include this famous show in this Top 10 list even after stopped telecasting. This is because it is re-run on another channel of Zee group, i.e. Zee Anmol and is one of highest TRP as compared to other Zee Anmol shows. Paridhi Sharma and Rajat Tokas are the main characters of this show. This is famous daily soap opera airing on Star Plus since 2009. It has successfully completed seven years with his huge fan following. Even after seven years of telecasting, it is still enjoying a good TRP rating from its audience. This show is produced by Rajan Shahi and directed by Kut Productions. It is the story about day to day incidents of Udaipur based Marwari family. 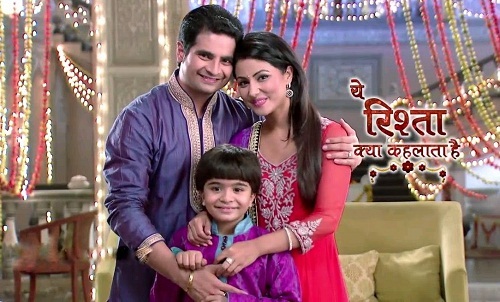 This daily soap opera is one of the famous show of Indian TV having highest TRP rating for the long duration of time. This show remained at the top in the list couple of years back but still having the significant huge fan following to get the place in this list. Due to its popularity, the show has been remade in several regional languages also like Marathi, Malayalam, Bengali etc. This is another daily soap opera who had a slow start in the beginning but gained popularity gradually over the period of time. 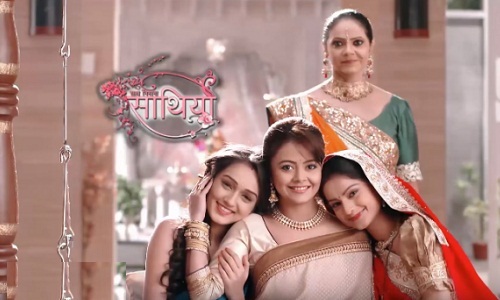 The show is produced under the Ekta Kapoor Balaji telefilms and is one of the show of Indian TV whose TR rating is on inclining mode since its inception. This is one of the most lovely daily soap opera air on Star Plus. The show is produced by well-known name of Indian TV industry Ekta Kapoor of Balaji Telefilms. The story of this show is partially based on Manju Kapur’s Novel ‘Custody’. It shows the love story of a Tamil girl and a Punjab Boy having completely different cultures. Karan Patel and Divyanka Tripathi are the lead characters of this famous daily soap opera. 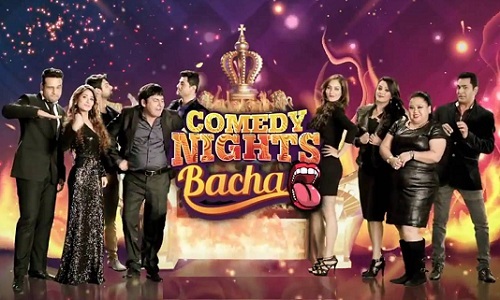 It is famous comedy show hosted on Colours TV. The concept is taken from the famous comedy show “Comedy Circus”. 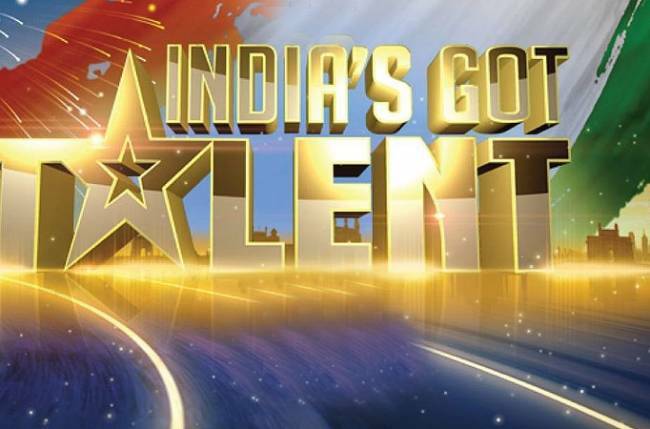 This popular show is co-hosted by Krishna Abhishek and Bharti Singh. It filled the gap which has been created after “Comedy Nights with Kapil” stopped airing on Colour TV. This show is doing pretty well and binding the audience. 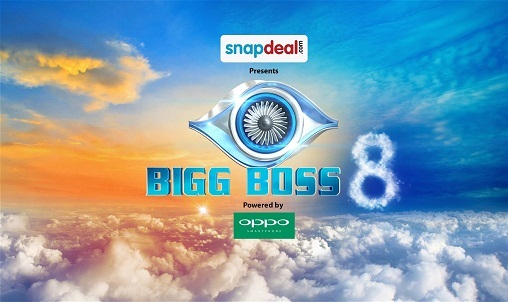 Big Boss is the most famous reality show of Indian television. The show is based on the concept of “Big Brother”. The show has been running successfully since the last couple of years with variation in TRP of every season. The Big Boss team tried their best to put some ‘masala’ to remain in the list of Top 10 best TV shows having highest TRP. The TRP of weekend episodes when Salman Kahn interacts with Big Boss house members is always high as compared to TRP of weekday episodes. 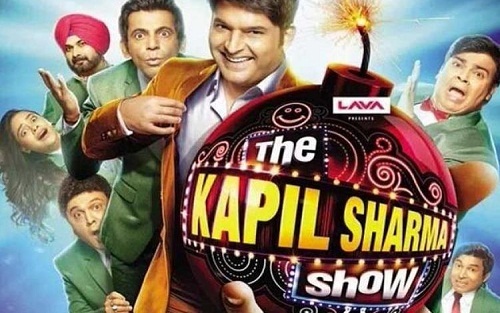 This show is recently started on Sony TV after Kapil Sharma stop airing Comedy Nights with Kapil show on Colours TV. The show gained huge popularity in a short span of time and having very big fan list. This comedy show reached unprecedented heights and receive big acclamation from its viewers. This is supernatural fantasy thriller TV drama under the banner of Balaji Telefilms. It is highest rated show since the last couple of months and hence top of this list of Top 10 Indian TV shows having highest TRP. This show has record breaking TRP of more than 6.